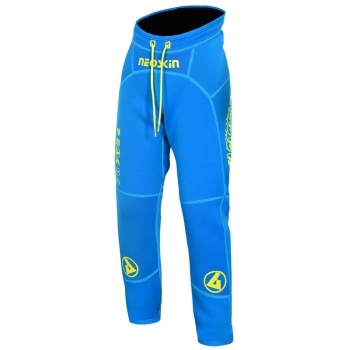 Tough and warm neoprene pants designed especially for children. Based on our adult's range with the best materials and construction possible. For kayaking, canoeing and more.